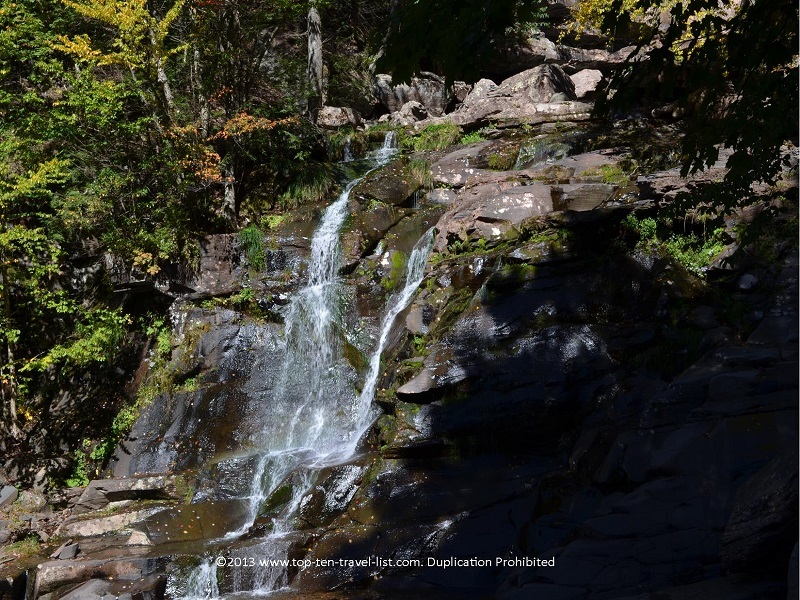 Attraction of the Week: Kaaterskill Falls in the Catskill Mountains - Top Ten Travel Blog | Our experiences traveling throughout the US. The Catskill region of New York is a gorgeous place to visit any time of the year. The 4 main counties found within the Catskills (Ulster, Greene, Sullivan, and Delaware) all offer breathtakingly beautiful scenery and plenty of activities & attractions, including: hiking trails, waterfalls, top notch resorts, scenic train rides, vineyards, art galleries, and so much more. 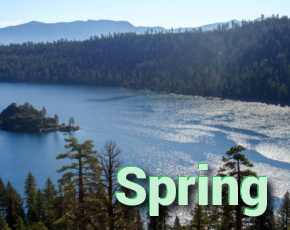 Spring is an ideal time to explore the beauty of the area through the region’s many picturesque hiking trails. 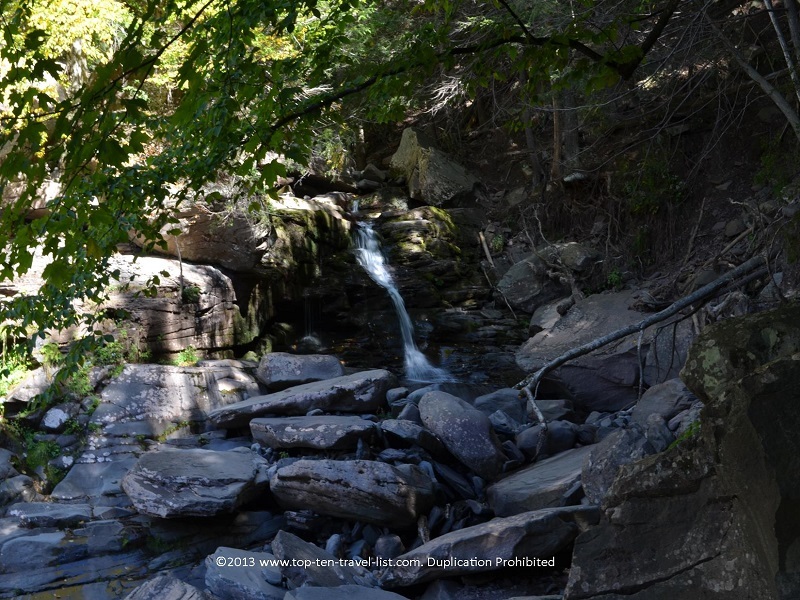 Hiking to Kaaterskill Falls is a must when planning a Catskills vacation. This stunning 2 tiered waterfall comes in at a height of 260 feet, making it one of the tallest falls in the Eastern US. The nice aspect of this waterfall is that it can only be accessed through a hiking trail, which forces you to stop and take a break by exploring the beautiful natural scenery of the area as opposed to jumping in and out of your car to take a quick photo. Although only a half mile (1 mile round trip), the trail is very scenic with picturesque views of the forest. At the start of the trail you will come across a small waterfall called Bastion Falls. As you can see in the photo below, it is well worth stopping for a picture. Area wildlife: bears, deer, and coyotes. Wildlife spottings are uncommon due to the heavy traffic, especially during the summer months. 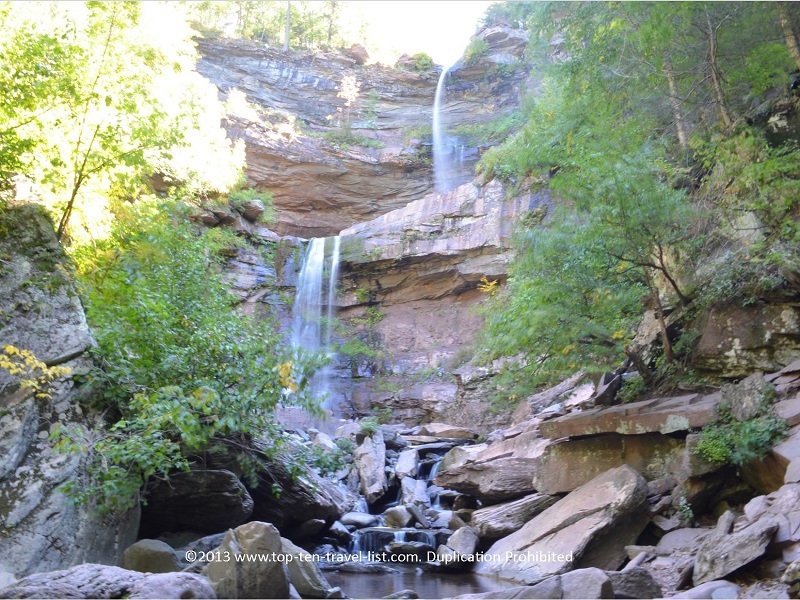 Directions: Kaaterskill Falls is located in Palenville, New York, just 36 miles from Albany and 92 miles from the Bronx. Parking can be a bit confusing. There is a small lot along Route 23A. 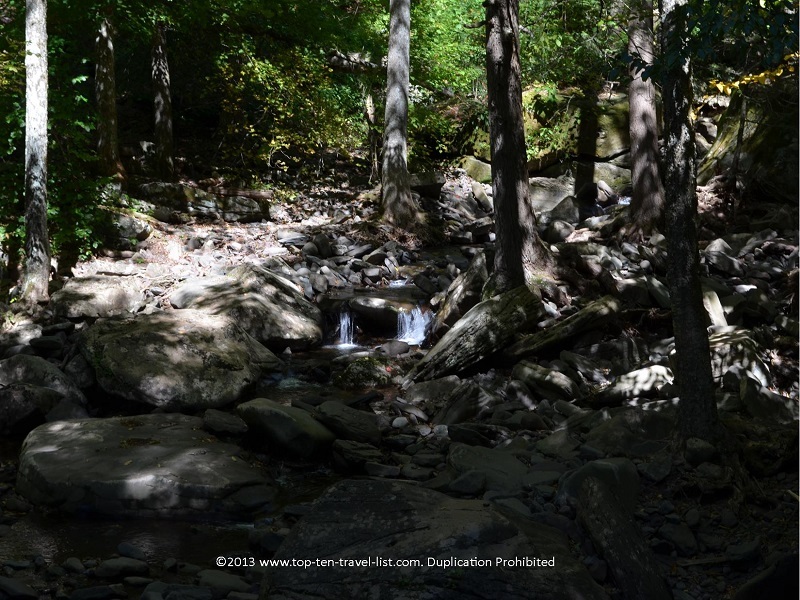 After parking, you will have to walk along the road for approximately 2/10 of a mile until you reach the trailhead (you will see the Bastion Falls waterfall from the road – this is where the trail starts). Watch out for traffic as many have gotten killed on this road! *Don’t climb the (now closed) trail from the lower falls to the upper falls. Hundreds of hikers have died from not heeding the posted warning signs. The view from the lower falls is spectacular, so enjoy the view from below. *Wear shoes with good traction. There is a bit of uphill climbing, nothing too strenuous, but as a precaution wear hiking or gym shoes. *Book at stay at Emerson Resort and Spa in Mt. Tremper, located about 40 minutes away from the falls. 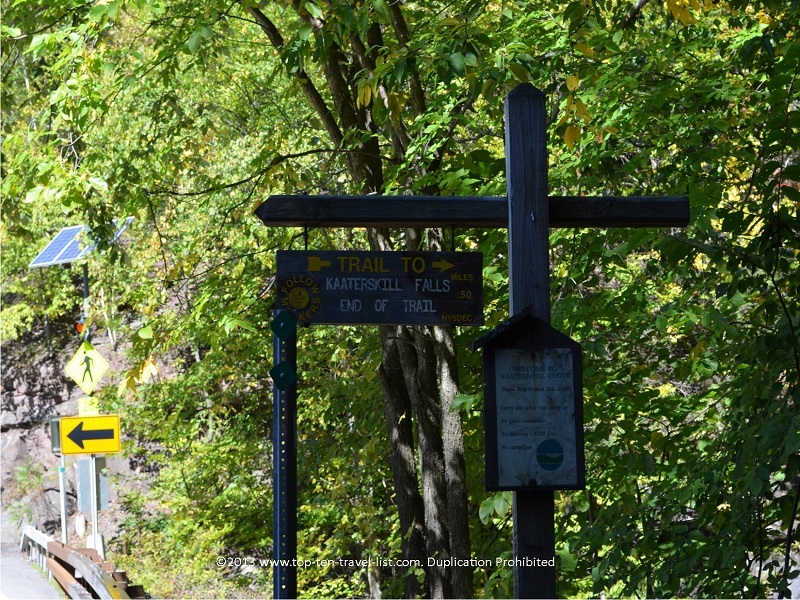 The drive to the falls from the resort winds through beautiful country roads, and is especially scenic during fall foliage season. The resort itself is situated on the Esopus River, thus many of the resort’s room and cabins feature balconies with scenic river views. Great amenities include an on site spa, 2 restaurants, and shopping are available. 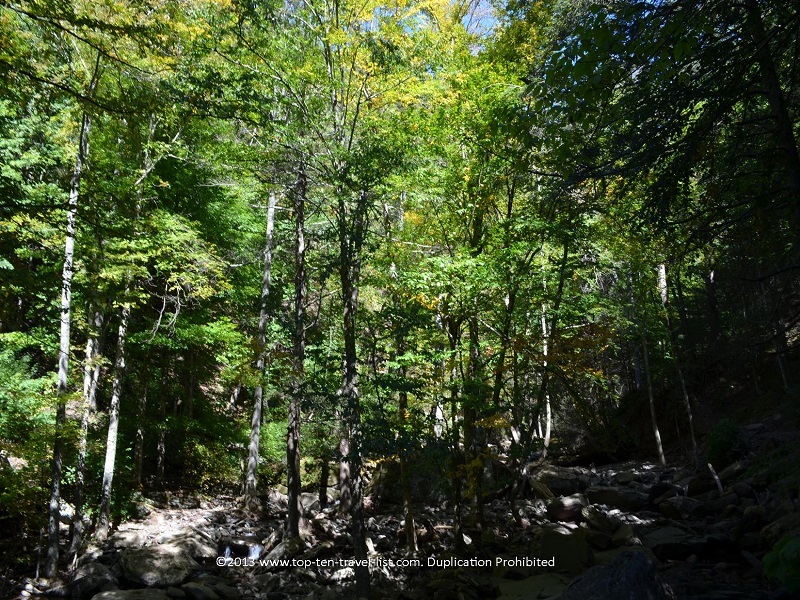 Have you ever hiked the Kaaterskill Falls trail? 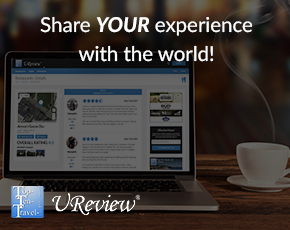 Share your experience below! Running with a View: 19 Fantastic Paths!